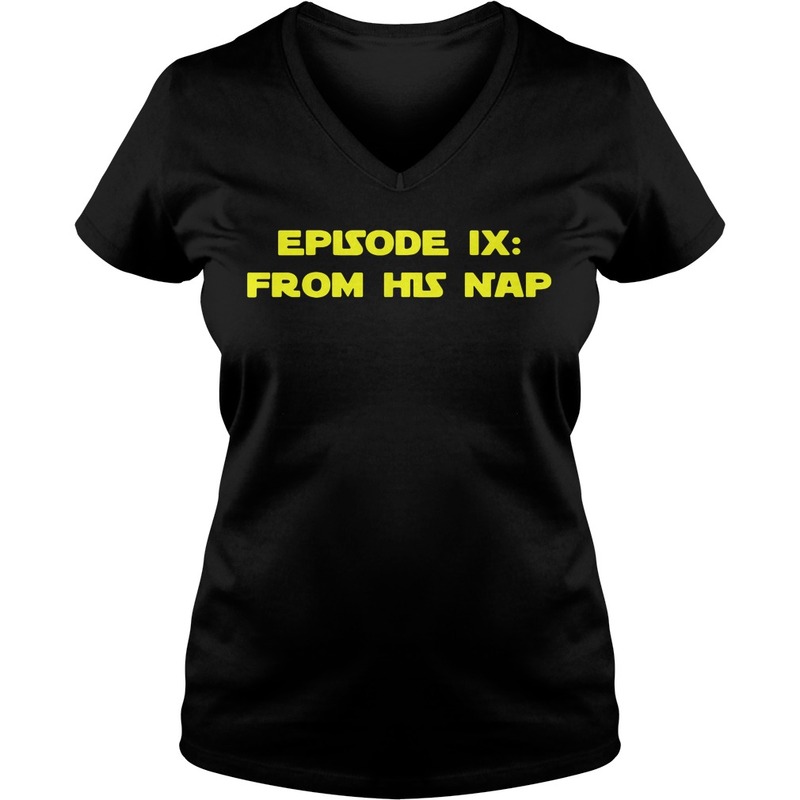 Okay so we have ‘The Force Awakens’, we have ‘The Last Jedi’, now set aside your own jokes of Episode IX from his nap shirt ‘From his Nap’ or anything like that. 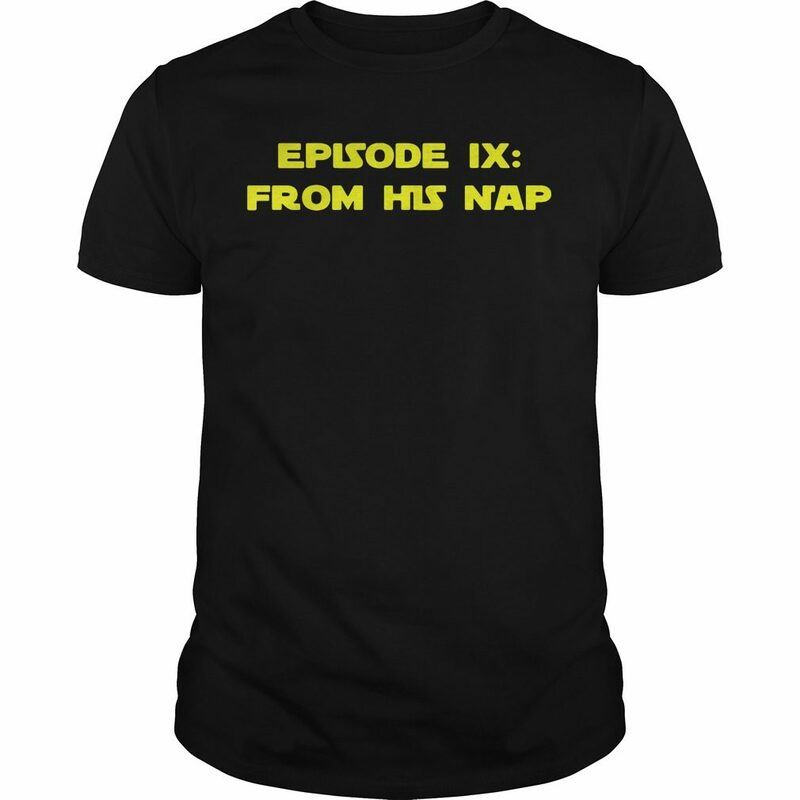 Okay so we have ‘The Force Awakens’, we have ‘The Last Jedi’, now set aside your own jokes of Episode IX from his nap shirt ‘From his Nap’ or anything like that, I’d say. Stories like: Where does Colin Trevorrow stand with Ep. 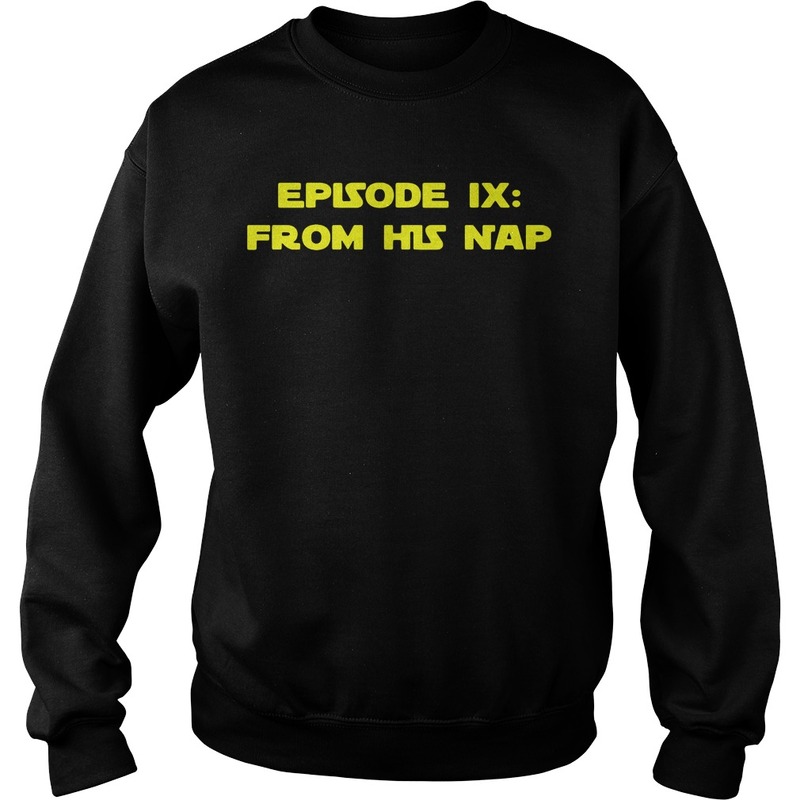 IX From His Nap? Is All Access going to be what keeps CBS relevant? Is the Karate Kid youtube sequel series a comedy? Did ESPN give Loren The Ocho just for his birthday? And so much more! 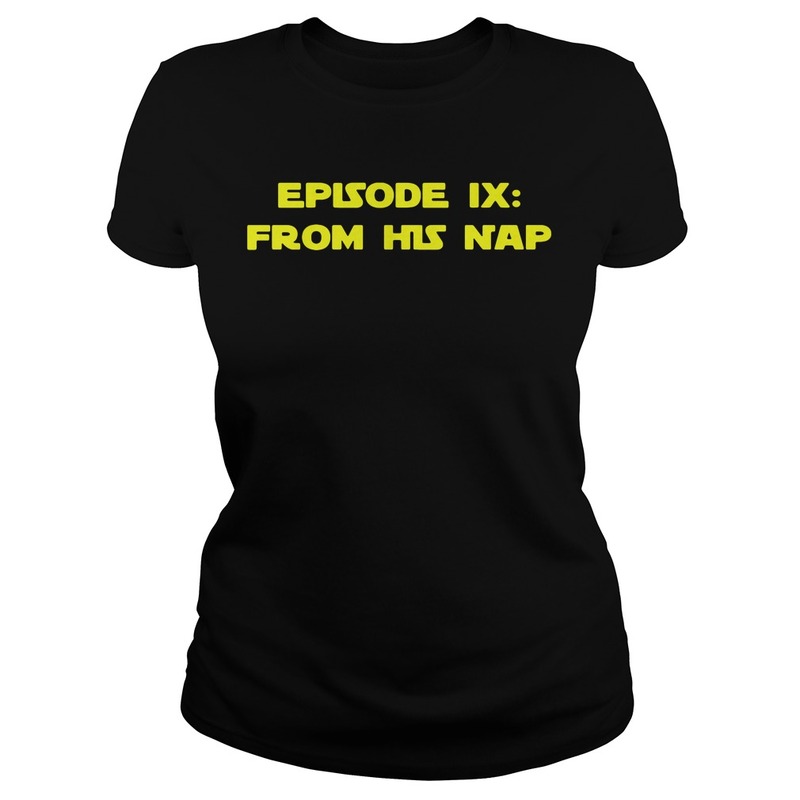 Reading this only makes sense if you have already watched The Last Jedi, and Episode IX from his nap shirt probably the other seven Episodes as well. 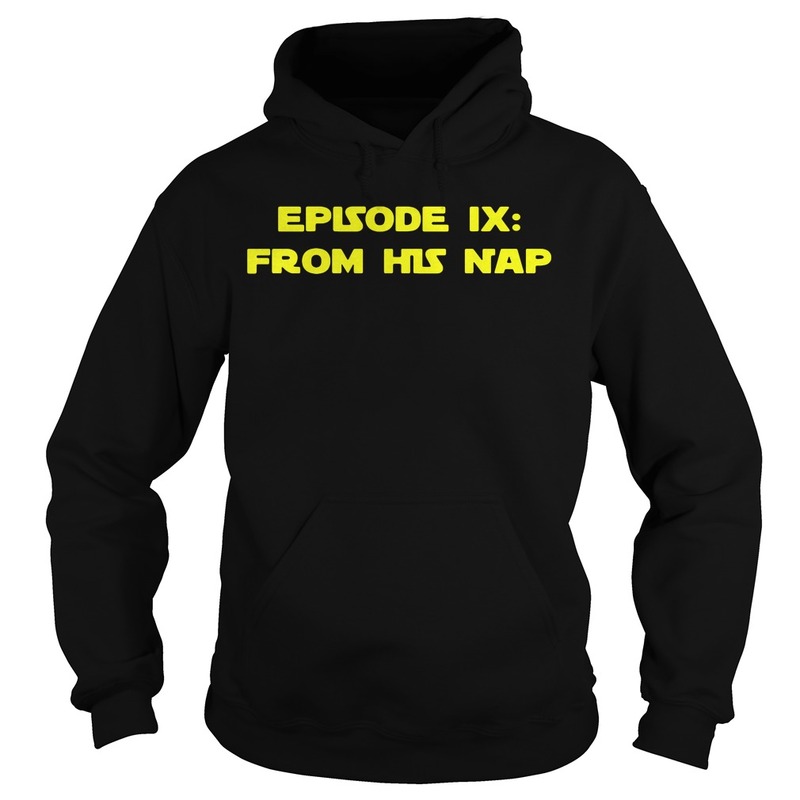 Given how many surprises and twists have been in Episode VIII. I expect to be completely off, and to be delightfully surprised and entertained when Episode IX appears. For now, here’s my incomplete understanding of watching Episode VIII once and not understanding all of the dialogue. I really should start using subtitles in cinemas.